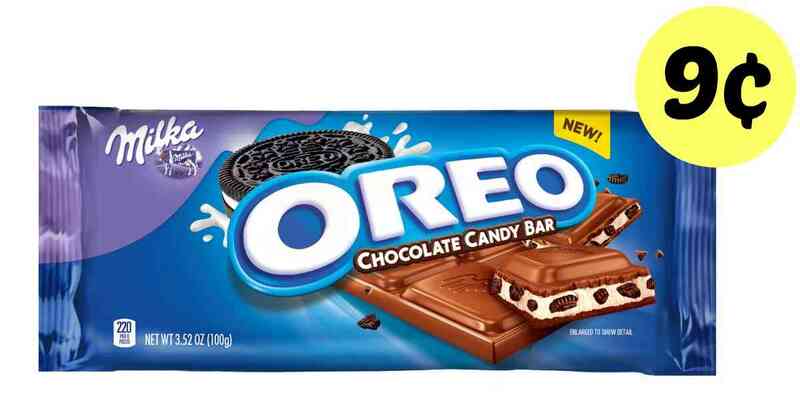 Get a good deal on Oreo Milka candy bars from Harris Teeter right now! Combine a B1G1 sale with an Ibotta offer to get the Oreo candy bar for 9¢. This offer is valid through 10/31.